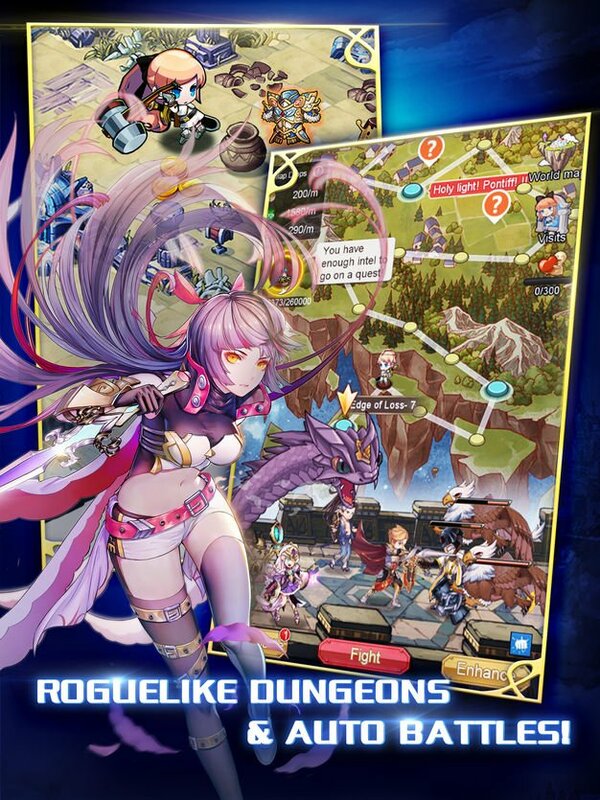 Aurora is a fantastic world where you will become the captain of hundreds of magnificent Heroes which will coordinate their powers at your desire. 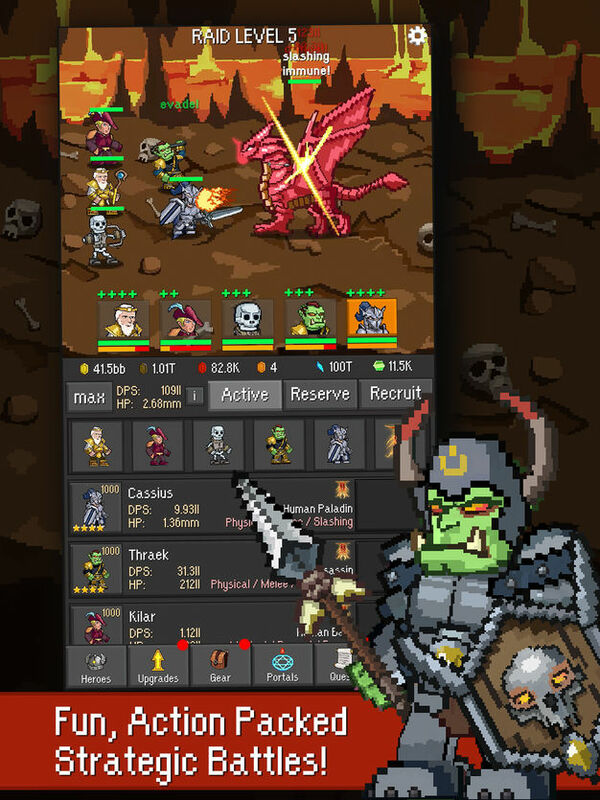 Create and develop the perfect strategy to achieve victory after every single battle and let the adventure lead you with the story of its magical lands. Explore original random dungeons, co-op with other players in this Skyland and enjoy the immersive experience with dramatic storylines and sensational challenging battles. The story revolves around young sorceress who has just graduated from the school of magic. She heard tales of the powerful wizard Alzar, so she embarked on a journey to find him, hoping he will teach her advanced magic. She faced many obstacles, dangers, and revelations that ultimately forced her to make difficult choices. 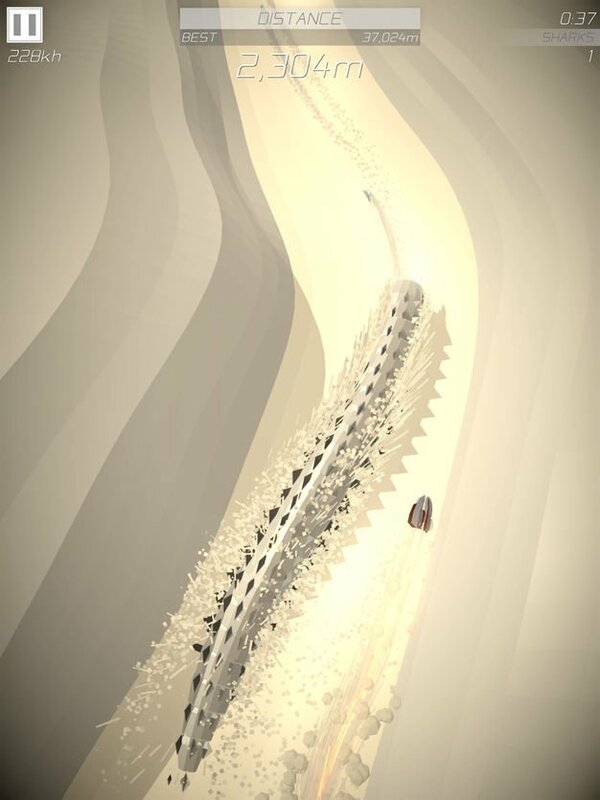 Enter the magical land of Avem and learn what happens to our brave young sorceress. 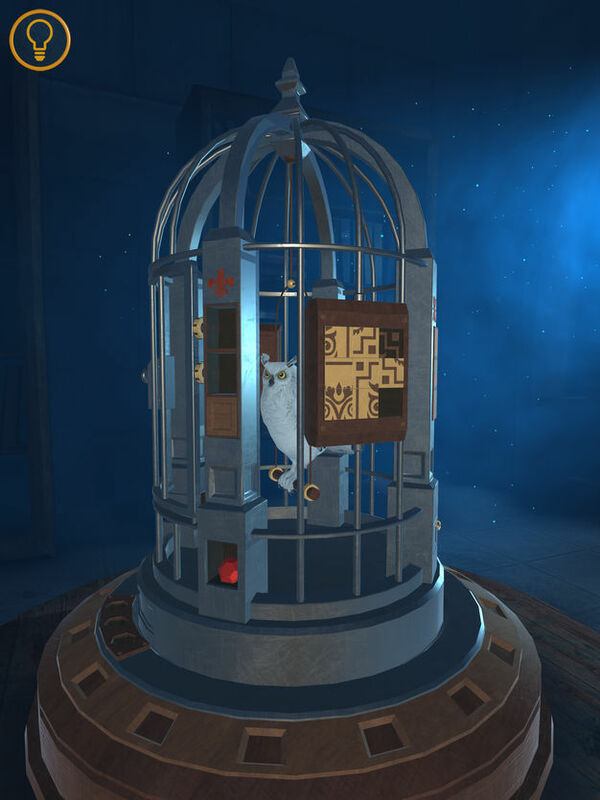 Intuitive touch controls, mechanical puzzles, and creative reasoning will enable you to free the innocent magical creatures imprisoned by dark magic. New look on a classic game. Break blocks! Beat records! Complete levels and unlock new bonuses! – Arithmetic Level Packs (25 levels / 32 with Gold Membership). The Loire Valley during the 15th Century. As influential princes, the players devote their efforts to careful trading and building in order to lead their estates to prominence. 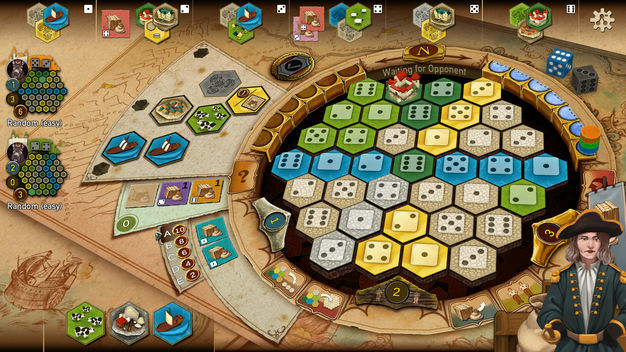 Two dice set out the action options, but the players always make the final choices. Whether trading or livestock farming, city building or scientific research, many different paths lead to the prosperity and prominence of the players! The many ways to gain victory points in this building game require careful thought round after round along with extensive planning ahead. Thanks to the different estates, the game remains challenging for the players for a long time, as no two games play out alike. The winner is the player with the most victory points at the end of the game. Dropert is a colorful arcade game with a calm but wacky atmosphere. 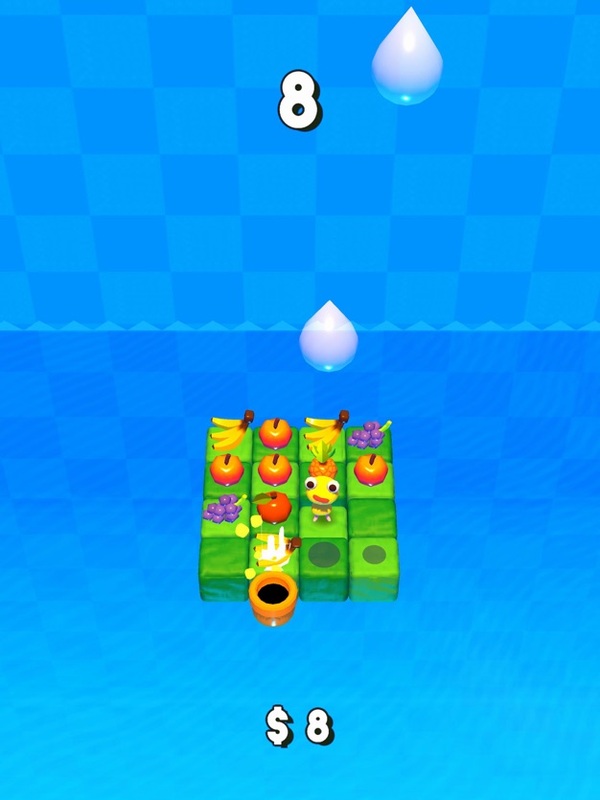 ● Dodge drops of water as you collect fruit and coins on an expanding game board. ● Gather fruit to beat your high score and compete on the leaderboard. ● Use your coins to unlock characters or you can spend them at the new Poem Vending Machine. ▲ Game Center achievements and leaderboard. Every time Euler crosses a bridge between two floating islands, the bridge gets destroyed under his weight! 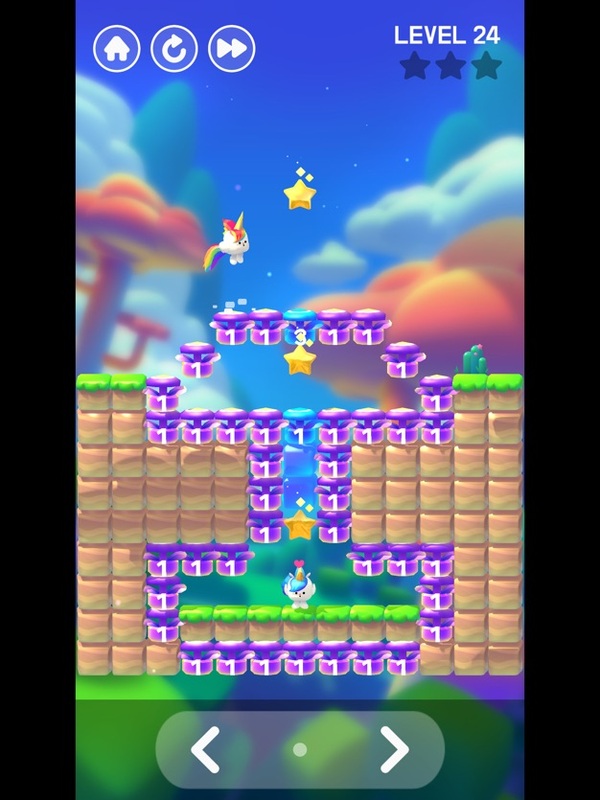 Your mission is to guide the clumsy elephant and destroy enough bridges to complete each level. 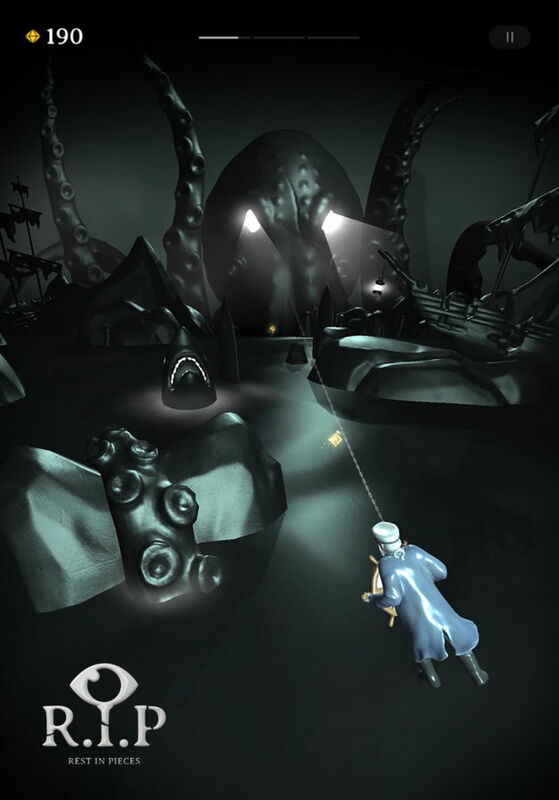 Use teleports, gates, keys and other available items to find the right path and solve the puzzles. Get ready to play the BEST EVER HERO SHOOTER! 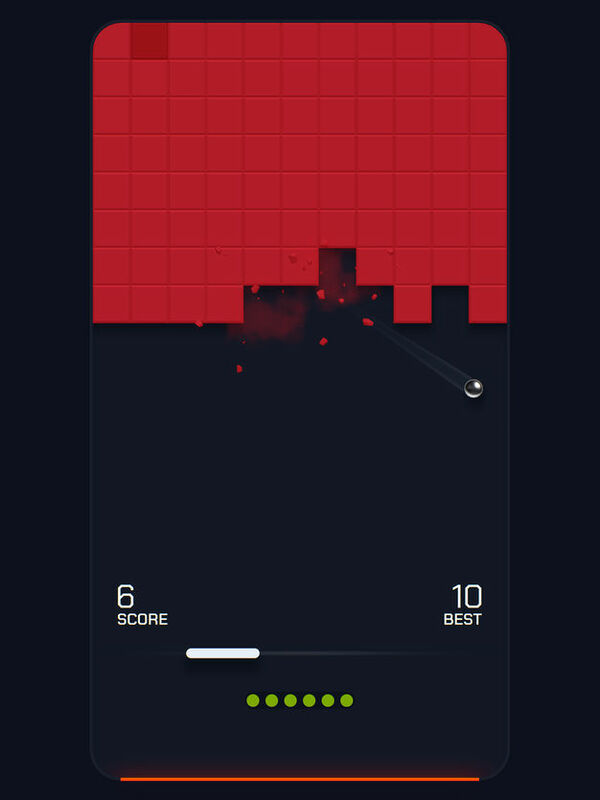 DESIGNED for mobile devices, FRAG is the perfect FPS experience for your phone or tablet! 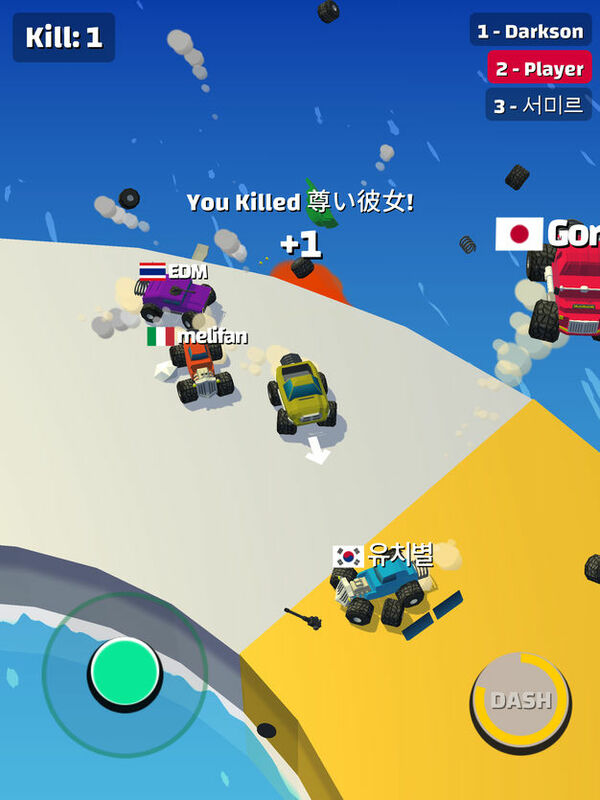 o Challenge thousands of players in FAST and INTENSE real-time 1v1 matches! o Control your character in First-Person or Third-Person View – they will shoot AUTOMATICALLY! o SWITCH RAPIDLY between your heroes and get the advantage! o Dying isn’t that bad: RESPAWN INSTANTLY as another character! It would be easy to stop the lightball to avoid obstacles but … YOU CAN’T STOP IT! Tap! Hold! Release! Tap! Hold! Release! Keep in time, won’t be easy! • In each update new levels will be added, but will you be so good to beat them all? Your heroes will always fight so it’s very easy to play. Use each hero’s rage ability when it’s fully charged to lay waste to your enemies. Timing is important. There are many unique bosses, each with their own abilities that you must learn to counter. The right team of heroes is critical to your success. A blizzard of devastating virus beleaguered the world, bringing about the catastrophic disintegration of orders and covenants.When the night falls, the world turned into a living hell, swarming with Infecteds. When you finally caught a break, and discovered a place to rest your sore feet, you found yourself exhausted, famished, low on ammo and plagued by the coldness of night. You can hear the growling of Infecteds, approaching, and you know it’s going to be another night of angst and horror. How much longer can YOU survive? LifeAfter, a mobile game depicting the survival of humanity in a post virus apocalyptic world, is officially launched. MuzArcade technology generates awesome gameplay on the fly based on the lyrics and music of any song. Get ready to Unleash the Games Inside Millions of Songs! How good do you think you are? 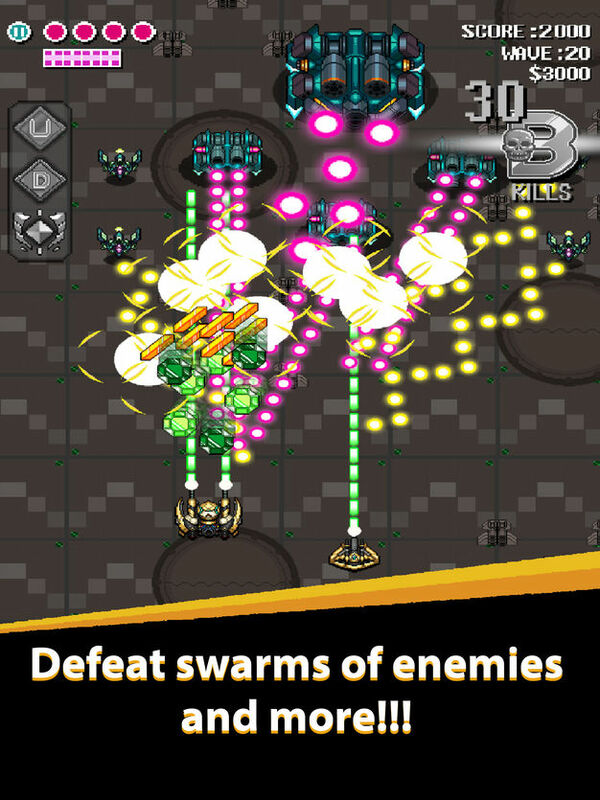 Plunder Kings takes the classic arcade shoot’em ups and adds a serious twist. You can wager your loot on how you think you can fly. The rogue-like shoot’em up you were looking for! Play as one of three different space pirates with unique ships and abilities. Pair them with special drones for completely unique battle combinations. Take your new found powers to Avalon and steal EVERYTHING that isn’t bolted down. When that isn’t enough gamble your winnings on future plays to earn ALL of the space billions! Just with simple left and right manipulations. – Move the character to the left/right. – Avoid various obstacles and head to the goal point. – The game is over if you hit an obstacle. 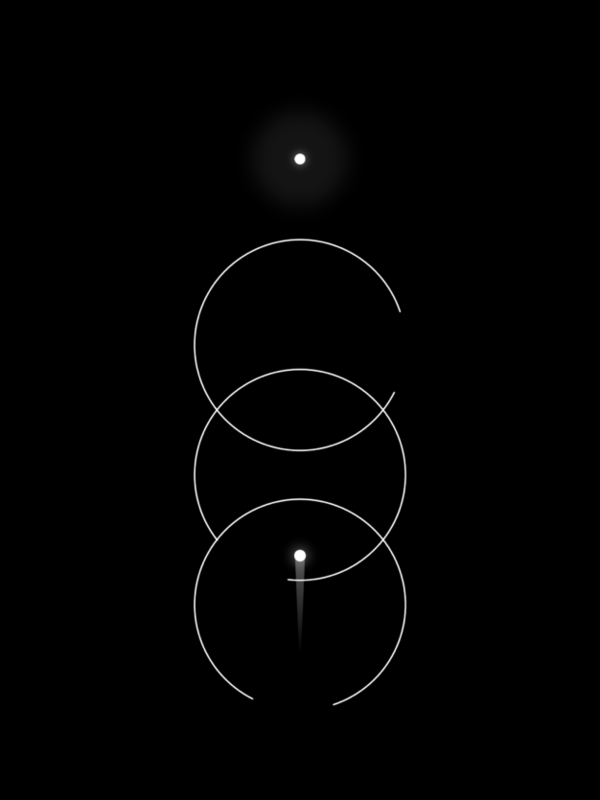 A zen puzzle game but also a brainy challenge! 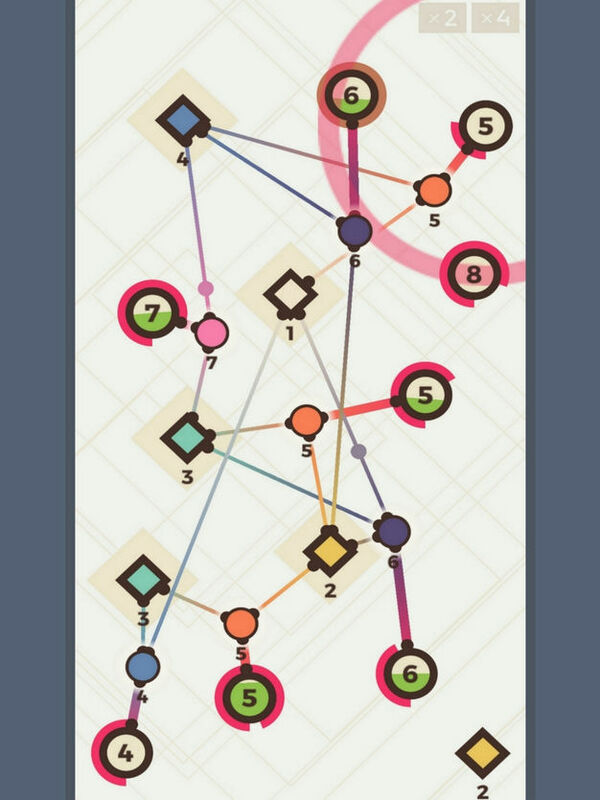 Reach the highest score in “Powernode", a puzzle game that will test your planning and organizing skills. Combine numbers to create energy sources and feed the network. Please save all the poor souls that have been trapped in the dream demons porcelain nightmares. Awake little Georgina from her evil clown dream, weaved of her worst fears. Help the drunken pirate Jack Parrot to vanquish the horrible sea monster Kraken. Save Father Lugosi from Count Draculas bloodthirsty fangs. Rest in Pieces includes many souls to save, and several frightening nightmares to wake up from. Dress up a whole cast of wonderful characters with your own designs in Runway Story! Help fashion wonder twins Jaime and Jerome design fabulous outfits as they bring joy to everyone they meet! From charming and cute to fun and funky, fashion is what you make it, so let’s create smiles in style! Play through hundreds of fun and challenging puzzles, where every matched item and met goal gets Jaime and Jerome closer to fashion stardom! The ALL-NEW Skylanders mobile RPG is finally here! Join Spyro, Stealth Elf, Eruptor and many more of your favorite Skylanders in this epic adventure of Skylanders™ Ring of Heroes. Scorcher is the all-new blazing-fast infinite racer from Radiangames, creator of Inferno 2 and Super Crossfighter. Pilot your Scorcher through treacherous twists and turns as your ship steadily increases in speed until you’re in the zone and your reflexes take over to keep you alive as long as possible. You are now entering Torn City; a dark and dirty metropolis inhabited by two million real people involved in crime, conquest, commerce and more. In this open-world, role-playing crime game you can be whoever you want, be it Bully, Businessman or Barbarian, so long as you’ve got the brains and bullets to back it up. Torn City is so gritty and real that British Prime Minister Theresa May’s staff used this game to learn about real criminal behaviour. Don’t believe us? Google it. This genre-defining MMO RPG burst onto the scene in 2004 with its unique blend of old-school text-based action and immersive gritty content, and Torn’s limitless, free-to-play virtual city continues to provide new experiences over a decade later. Here comes the new io game Truck.io in 2019! Welcome! You have been invited to a violent car arena. The player who avoids the rush of other players and pushes them out will win. At first, grow a toy-like truck and make a giant monster truck. Survive until the end. Then the crown is yours. Yes or No is the game of divided opinions. Discover hundreds of yes or no questions across different categories. Choose “Yes" or “No" and then see how much of the world agrees with you. Create your own interesting opinions/questions and compete with the rest of the world for most points, voted by the people of the internet. Filter by the categories you care about! Choose posts related to video games, TV & movies, food, love and many more. 1010! 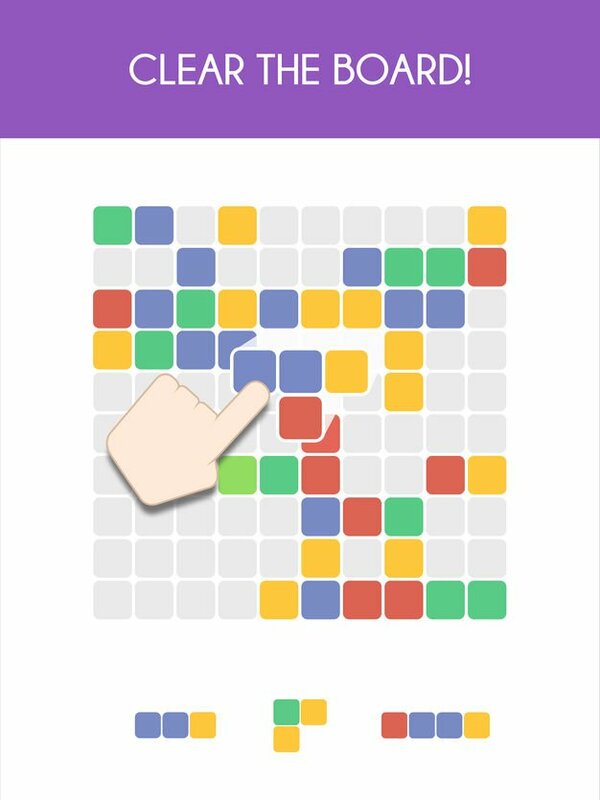 Color is an addicting brain teaser – a block puzzle game that will challenge you, while also training the brain. Put your puzzle skills to the test – we dare you to reach the highest score! A relaxing and easy-to-learn match 3 puzzle game to keep you playing for hours on end! Drag & drop puzzle pieces on the board, aiming to combine sets of 3 or more of the same color. Merge three to clear the puzzle blocks, leaving space for new pieces. The more you clear at once, the higher your score will be. How many colorful blocks can you connect?